If you like to play classic slot software, the Rival games developer will offer you a very tasty fruit machine which is known as the Fantastic Fruit casino slot machine. This classic slot is very simple but funny. It doesn’t contain any special symbols or bonus features but you can make good profits from the gameplay. 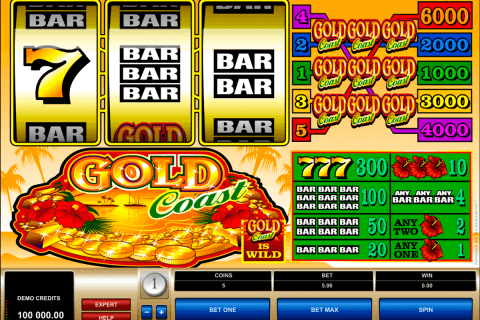 This casino online game can give you the maximal reward of 400 coins. The cashback coefficient is equal to 94%. 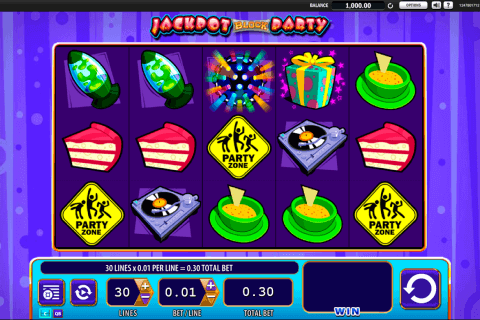 The playground of the game consists of three reels and one prize line. It will be easy for the beginners to understand the gaming rules. 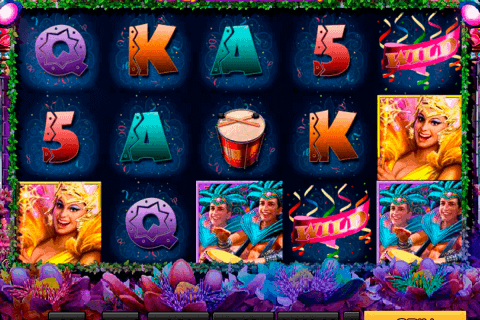 Usually, the majority of the Rival free casino slots have the basic and special symbols on the screen but Fantastic Fruit contains only common symbols. These icons are presented with such classic tokens as the oranges, plum, kiwi, mango, bananas, grapes, lemons, cherries, bars and the others. All these fruits have their own payment indexes which are stated in the pay table. By the way, the paytable is located above the playground which is very convenient. 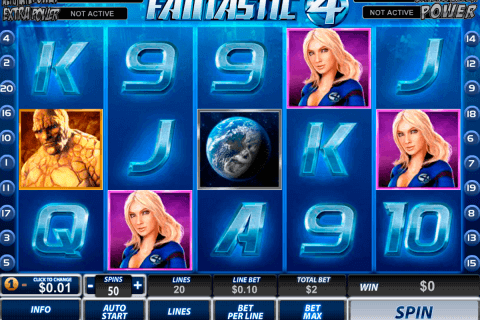 Similarly to the other free casino games of the same kind, Fantastic Fruit creates the winning combination when three similar icons appear on the reels. The bar character pays from 10x to x30 of you current bet. The fruits are more expensive. For instance, the apples pay from x30 to x90 of the bet and the lemons give from x40 to x120 of the current stake. Like the other classic slot machines this virtual machine has the most important symbol which is the image of the cherry. The succession of three cherries will award you with the jackpot prize. The people who play this slot say that this model is very easy in all aspects. The video-graphics is really nice and the gaming interface with the realistic fruits looks fresh. You can test this game playing it without real money, but if you want to get some extra money, you may play this game in the reliable online casinos which are collected in a special assembly.